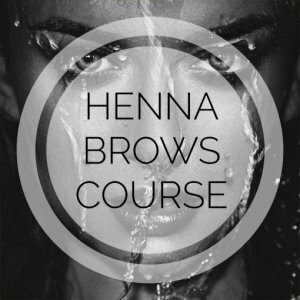 Henna Brows is an all natural form of eyebrow tinting that is used to stain the skin beneath the brow hairs. The purpose of this is to cast a shadow or create an illusion of depth and fullness in the area, visually filling in any sparseness. Henna is a natural dye made from the henna paint. It is completely safe as it contains no lead or ammonia and is vegan. Henna has been around since ancient Egyptian times when it was used for dyeing hair, clothes and fabrics as well as for make-up. Unlike traditional eyebrow tint, Henna gives much greater colour variety and allows for a completely bespoke colour to be mixed for each client. 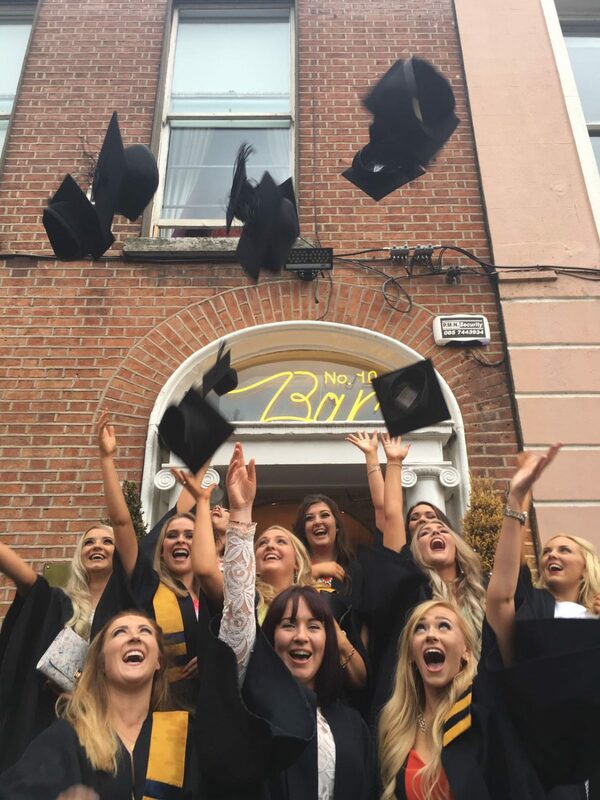 We offer 2 Intensive Henna Brows Diploma Courses in association with Henna Brows International, for those looking to be certified in the art of Henna Brows depending on your level of experience. We use one of the most sought after brow colouring systems on the market in training with the fastest development time available. 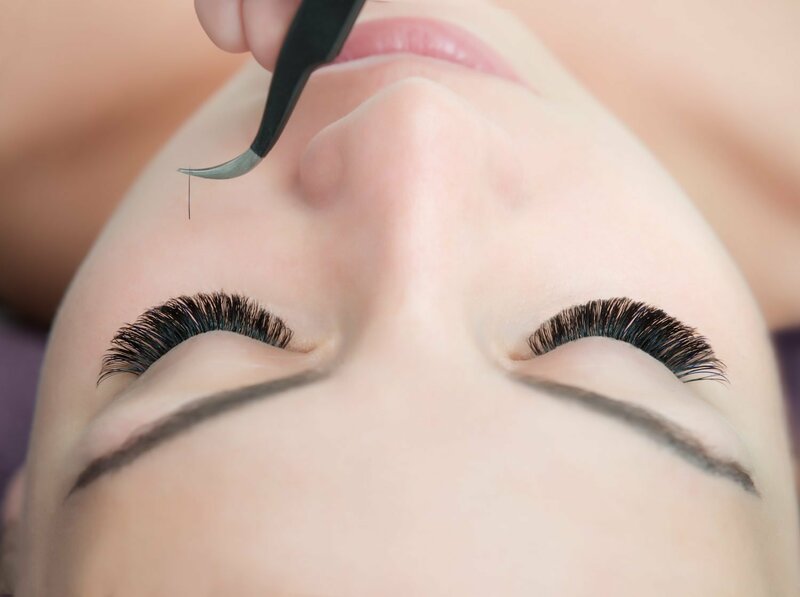 Suitable for Therapist qualified in waxing already, this 1/2 day intensive course will provide students with the necessary skills and confidence to perform Henna Brows Treatments to a very high standard. Suitable for Complete Beginners, wishing to become Brow Artists. 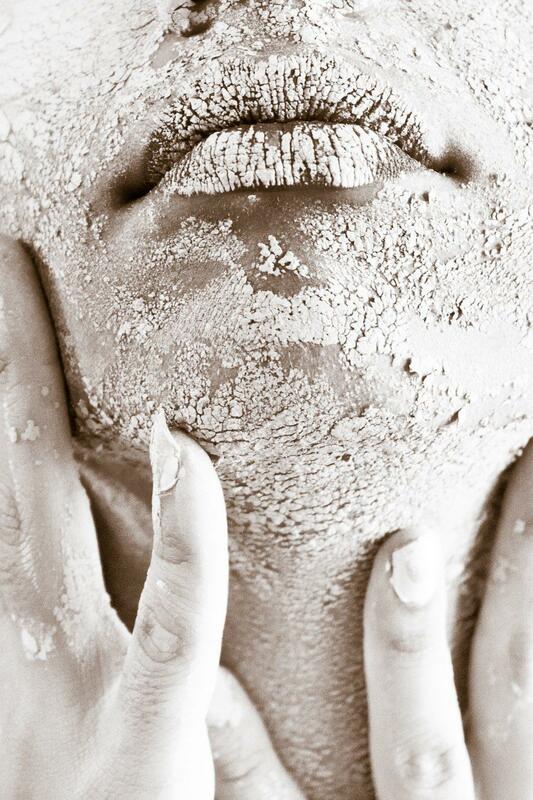 CIDESCO The Holy Grain for Beauty Training!